If you’re ready to purchase a new car, Chevy of Naperville, the best of the Chevy dealers in Illinois and surrounding areas, has more impressive inventory than you could ever imagine at one single dealership. A part of the Dan Wolf Automotive Group – founded in 1971- Chevy of Naperville has established itself as part of legacy based in customer service, honesty, and innovation. For new car shoppers in the fifteen greater Chicagoland suburbs, Chevy of Naperville is your convenient destination for competitive deals on new Chevy vehicles. 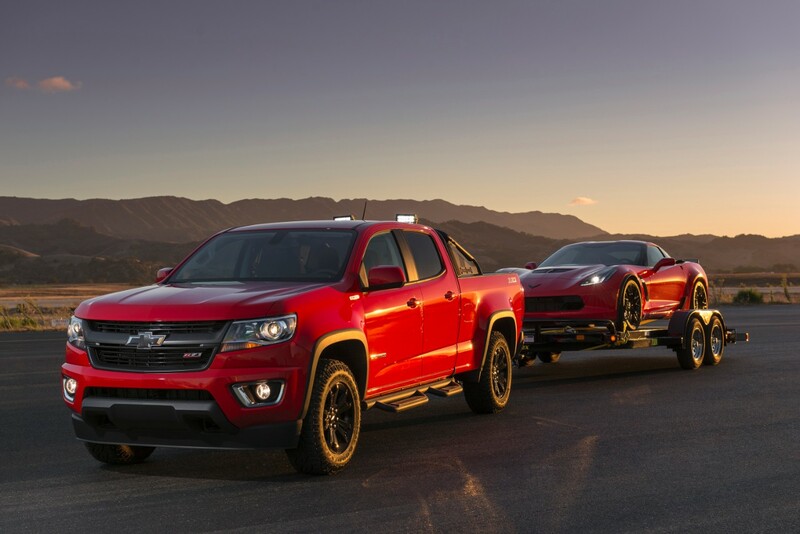 Why Shop the New Inventory at Chevy of Naperville? For one thing, no other Chevy dealer in Chicagoland is more involved with the greater community and inspired to bolster the spirit of service and volunteerism where it conducts business. Chevy of Naperville’s team is especially committed to advancing the non-profit organization, Turning Pointe, a center devoted to the research, education, and lifestyle development of individuals identified on the autism spectrum. And with Chevy of Naperville’s pervasive belief that “Customers are the lifeblood of our business,” it’s no wonder that this dealership is routinely praised for its commitment to customer service and satisfaction. All Chevy of Naperville employees – whether sales associates, certified service technicians, or the management team – are bound by business practices listed under the dealership’s own Ten Commandments of Customer Relations – tenets that put customers first, sales second. In a world increasingly defined by big corporations and faceless business exchanges, isn’t it refreshing to know that your neighborhood Chevy dealership not only provides professional service with a personal touch, but also puts a premium on the surrounding community’s well-being? Promoting its citizens and those issues they are most passionate about is just a part of the daily drive motivating the team at Chevy of Naperville. Americans love nothing more than choice and options. As consumers we know just what we want and we will settle for nothing less. The bowtie brand knows this and routinely creates innovative and cutting-edge Chevy models to satisfy the ever-changing demands of the American automotive consumer. Chevy of Naperville is the Chevy brand’s perfect partner in crime, the ideal dealership for selling the best and latest of what Chevy has to offer in today’s lineup. No matter what you’re looking for – what your purchasing priorities are – performance, safety, technology, comfort and convenience, or unique package options – Chevy of Naperville delivers in accordance with the pace set by Chevy. Take a moment to explore the inventory online before you commit to an on-site visit. Accessing Chevy of Naperville’s newest bevy of bowtie beauties is a stress-free, convenient way to weigh your options whenever you’re ready, from wherever you’d like. Or wherever you have internet capabilities. But that same stress-free, no-pressure environment extends to the actual selling floor at Chevy of Naperville. The sales team is expert at matching customers with the right Chevy model, but are able to do so at the customer’s preferred pace. Haggling, hair-raising negotiating, and edgy communication is not part of Chevy of Naperville’s mission to deliver premier customer service. On the contrary, the sales team wants to engender a laid-back atmosphere, in which customers can take their time, consider their options, and make a decision with the confidence that buyer’s remorse is not even a shadow in their future. Another perk of the highly-trained sales staff at Chevy of Naperville is their awareness of manufacturer-backed specials and incentives that you may not be privy to. The sales team is dedicated to ensuring that you get the best possible deal on your new Chevy purchase. There’s nothing like being presented with a perk you didn’t even know existed and the sales team wants to provide these kinds of delightful surprises to further support the purchase of your new Chevy model. With its own in-house finance department, Chevy of Naperville makes applying for financing quick and easy. The finance team is all too aware of the anxiety that is all too often associated with applying for a car loan and will do all in its power to smooth and streamline the process. Part of their job is to educate you on the loan and lease options that best suit your budget and financial reality. With Chevy of Naperville, you needn’t fear the financing aspect of purchasing a new car. The team is expert at making sure you feel confident in your loan, so that signing for your new Chevy feels more like a pleasure, and less like a prison sentence. No matter how pristine your new Chevy, regardless of the innovative tech and cutting-edge features, things can always go wrong. Cars and their critical parts have an unpredictable nature, no matter how many tests and assurances accompany them. This reality is made less daunting by Chevy of Naperville’s outstanding service department, staffed by Chevy-certified technicians who know Chevy models inside and out. Literally. Whether it’s a transmission issue, engine trouble, or a faulty fuel gauge, the service team at Chevy of Naperville will set to work remedying the situation with impressive skill and speed. 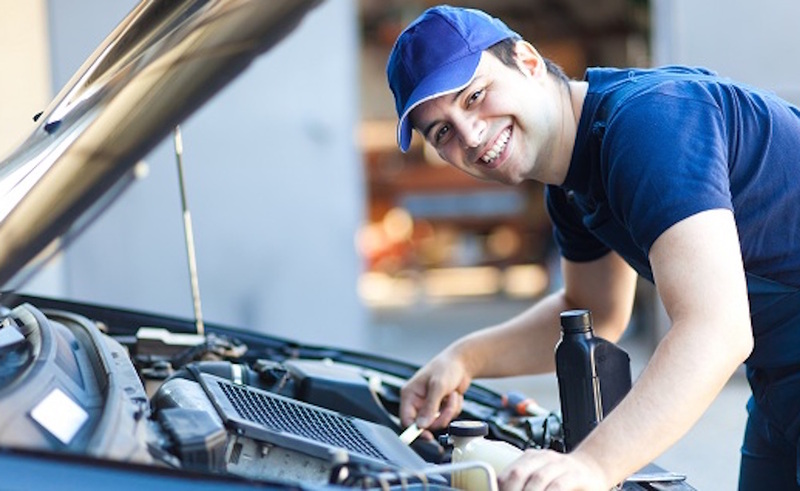 And while these random hiccups are infrequent, you can certainly count on this same service crew to provide you with unparalleled car maintenance, per Chevy’s recommended schedule for your vehicle. Oil repairs, tire rotations – there is no task too routine or tiny for the Chevy of Naperville service staff. These professionally trained technicians know that ignoring these small maintenance matters can lead to major issues down the road. They are only too happy to help you manage the service schedule, per your owner’s manual. Even without it, the service team knows Chevys well enough to know which model needs what service and when. You can trust the well-being and longevity of your new Chevy purchase to the service professionals at Chevy of Naperville. Any necessary replacement parts are sent directly from the manufacturer, so you never have to worry or wonder if your repair was completed using after market or sub-par replacement parts. Whatever your reason or need to schedule some quality time with Chevy of Naperville’s service department, the team makes it easy set up an appointment around the demands of your busy schedule by calling #855-410-0927 and setting up a time to come in between 7 a.m. and 7 p.m. Tuesday through Friday, or Saturday from 7 a.m. to 4 p.m.
Rather than read and rely on secondhand information with respect to Chevy of Naperville’s unbeatable sales, service, and commitment to its customers, stop by or call and plan an appointment to review Chevy’s impressive new inventory and test drive one or two of your favorite models. From compact cars, to SUVs, performance machines to durable work trucks, Chevy of Naperville is sure to have the new Chevy model that is just the right fit for your lifestyle and your budget. Call the sales team today at #844-716-2013 and schedule a time to consult with a knowledgeable associate anytime Tuesday through Friday from 9 a.m. to 9 p.m. or plan to spend some weekend time with us on Saturday between the hours of 9 a.m. and 6 p.m.
Chevy of Naperville is committed to helping further Chevy’s mission to inspire its customers to “Find New Roads.” Isn’t it time you joined the ranks and discover the adventure that awaits you behind the wheel of a new Chevy?